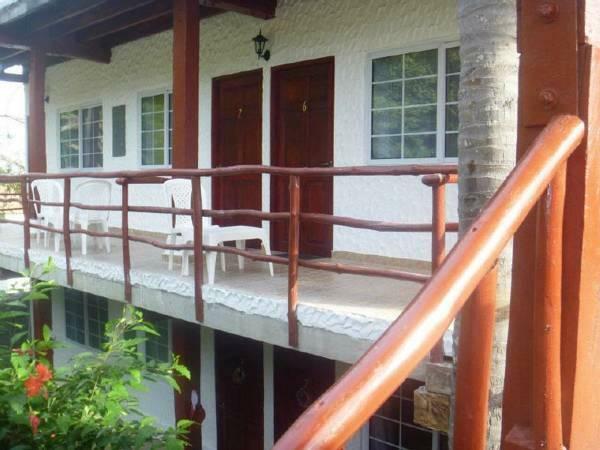 ﻿ Best Price on Hotel Gerald in Contadora + Reviews! In a beautiful setting on Contadora’s north coast Galeón Beach, Hotel Gerald features an outdoor swimming pool and a restaurant. There is a roof terrace with a small plunge pool. Each air-conditioned room at Hotel Gerald has simple décor. 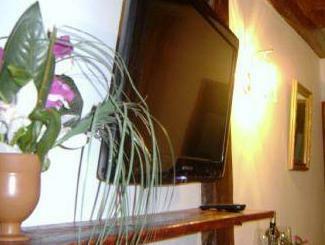 There is free Wi-Fi, a flat-screen TV and a fridge. Hotel Gerald’s restaurant serves a range of popular seafood dishes, as well as some German cuisine. There is also a cocktail bar. The island of Contadora is ideal for fishing and snorkeling. The staff can provide information on other local activities. The center of Playa Larga is just a 5-minute walk from the hotel. Playa Canoa Beach is only a quarter mile away.